Buy PUBG Survivor Pass 3 Wild Card now! You will receive the key for the DLC by PUBG Corporationvia eMail within the stated delivery time. Bring some style to the Battlegrounds with Wild Card: Dapper suits and cocktail dresses straight out of a spy film! 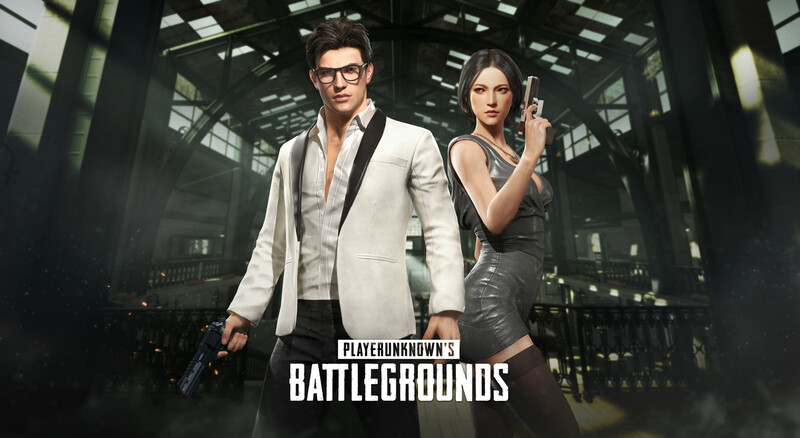 Download PUBG Survivor Pass 3 Wild Card for free via the Steam network. Bring some style to the Battlegrounds with Survivor Pass: Wild Card. From the dapper suits and cocktail dresses straight out of a spy film to rugged and trendy modern outfits, you'll look your finest as you level up your pass! ACCOMPLISH MISSIONS: Unlock weapon skins with new Challenge missions!Survivor Pass missions are specifically designed to help you progress your skills, while earning the Pass XP you need to unlock your rewards. With new Beginner missions and streamlined Daily and Weeky missions, earning XP and rewards is easier than ever! Plus, earn unique weapons skins by completing special challenges with different weapons! LEVEL UP: A reward for every level earned! With Survivor Pass 3: Wild Card, you earn great new rewards with each level gained. You will have 10 weeks to complete the pass, but players looking to save time can purchase 5, 20, or 30 level packs directly through the in-game store. UNLOCK REWARDS: Over 60 new items!Dress to kill with over 60 new items available to earn by leveling up your Survivor Pass! Look like a suave spy with the tuxedo and cocktail dress outfits, show off your wild side with the Snow Leopard - M249 skin, or unlock one of 20 unique weapon skins through new weapon focused challenge missions!